The history of O'Zion A.M.E. Zion Church dates back as far as 1885 when the vision of having a place to worship was shown. In 1890, this vision became a reality for a small group of people in a brush arbor. This brush arbor sat about one mile south from the church's present location on the Sam Smith Plantation, now known as Youngblood Road. On this land, a small frame church was built and became known throughout the surrounding community as the "Rocky Nap". A title for this land has not been found, so it is assumed that a mutual agreement was made between Mr. Sam Smith and the Trustees of the church allowing them to hold service on this plot of land. They remained at this first church until the year 1904, when the members decided it was time to move forward. According to a title the church now holds, the members bought one acre of land on May 30, 1904 from Mr. Sam Campbell, now known as Capps Road - about one mile northwest of the first church. There they built the second church, a frame building about 60 x 40 ft. 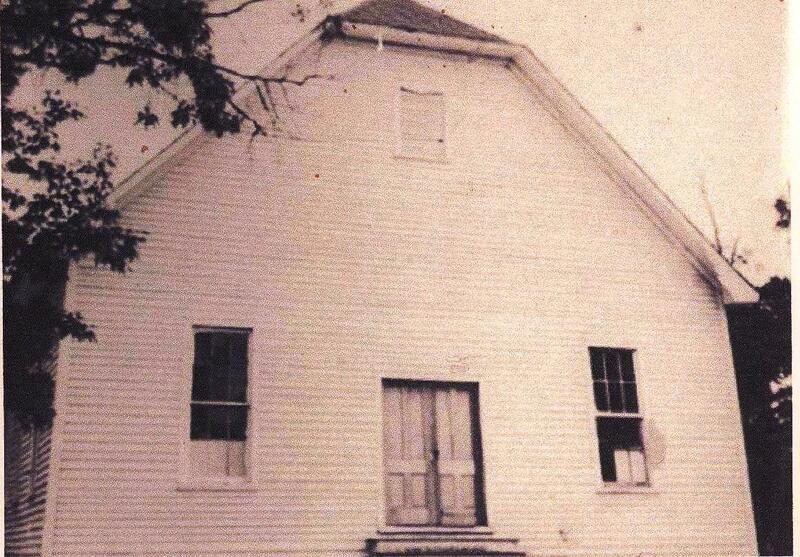 The church membership grew quickly and a cornerstone was laid August 5, 1907. This church became known by the nickname of "Zoar" and remained at this location until July 25, 1925. The Trustees and members of O'Zion A.M.E. Zion Church bought the present church from a white congregation, then known as the Oak Grove Baptist Church and the church continued to prosper. The sanctuary of this building was remodeled under the pastorate of Rev. J. W. Boyd. The membership was richly blessed as Rev. & Mrs. J. F. Baxter were sent to lead the congregation. Under this administration, Rev. Baxter and the members decided that the church needed an educational building and it was constructed. Rev. Robert Moore was directed to the O'Zion congregation with another vision. That being to build a new sanctuary. The members were eager to start on this project and in 1983, the ground was broken and a new structure began to take shape. While this sanctuary was under construction, the O'Zion Family was fortunate to be able to worship at the River Hills Community Church at Lake Wylie, S.C. This church opened its doors every Sunday morning for O'Zion to hold its worship services. The two congregations still fellowship in special services. In 1984, Rev. 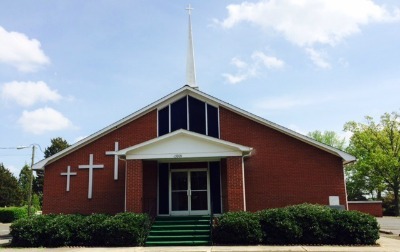 Leroy Ellison became the minister and more improvements were made to the church facility. In 1990, Rev. Sherman B. McBeth was appointed as pastor of the O'Zion congregation. More growth including several church vans, began several ministries including a first time in the church's history women onthe Steward's Baord. In 1995, Reverend Frankie L. Smith became the pastor of O'Zion. At that time, the church started planning for a new educational building. Some of the old names of this church are Mason, Adams, Smith, Redic, Harris, Barnette, and Caldwell and others from the area.